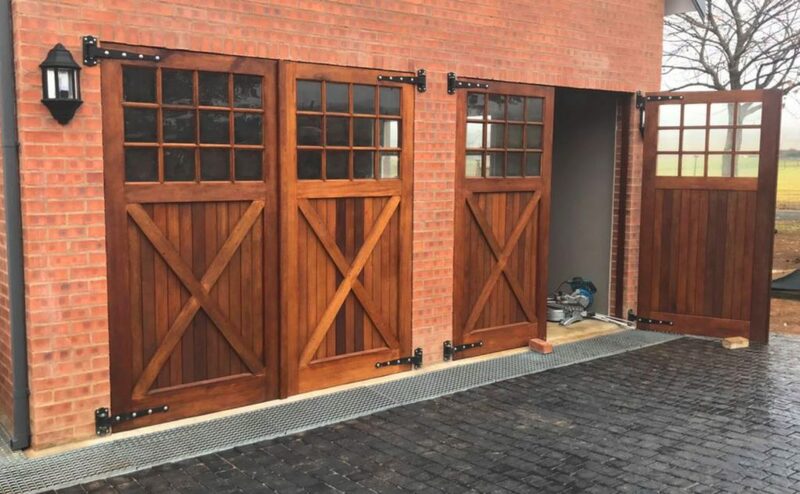 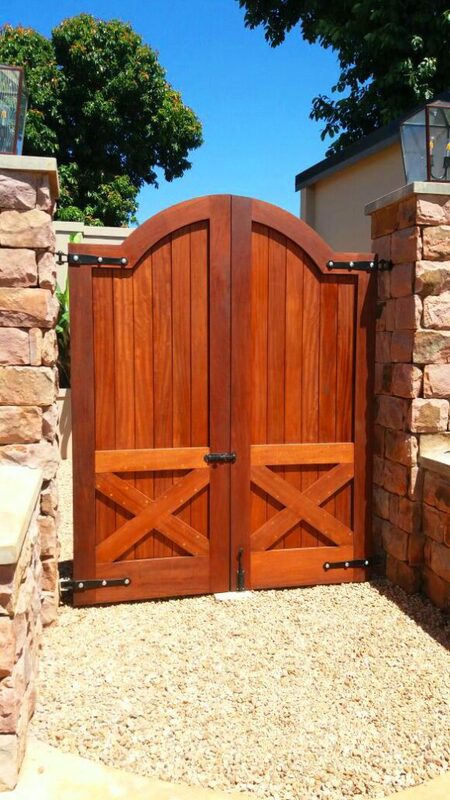 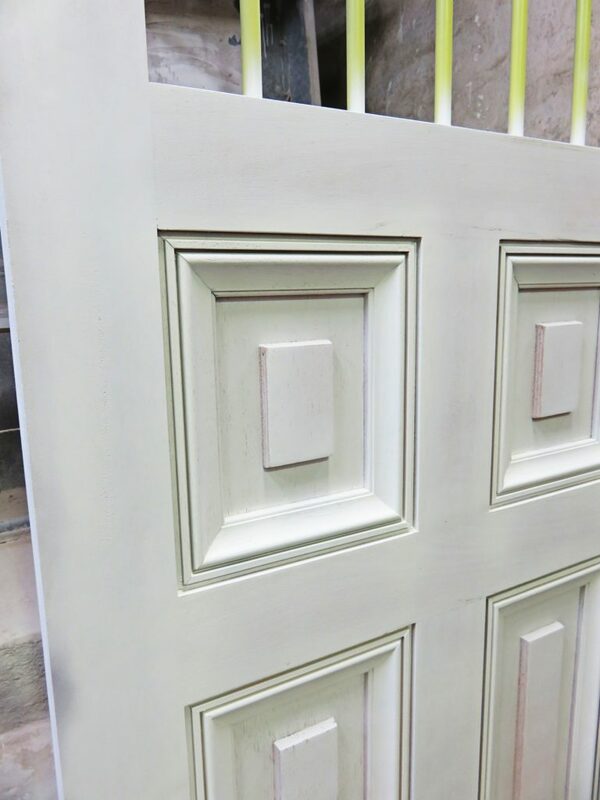 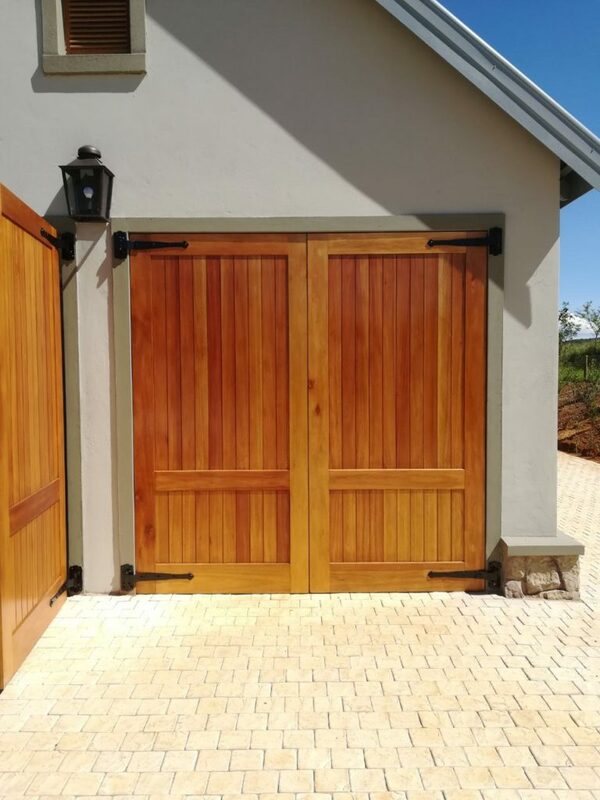 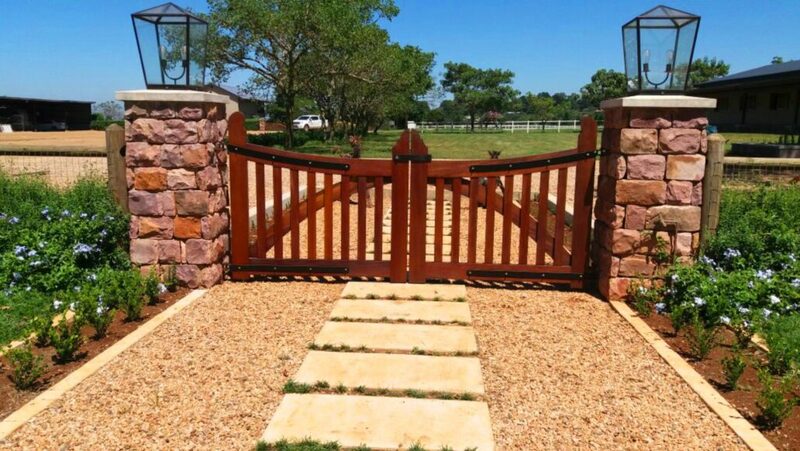 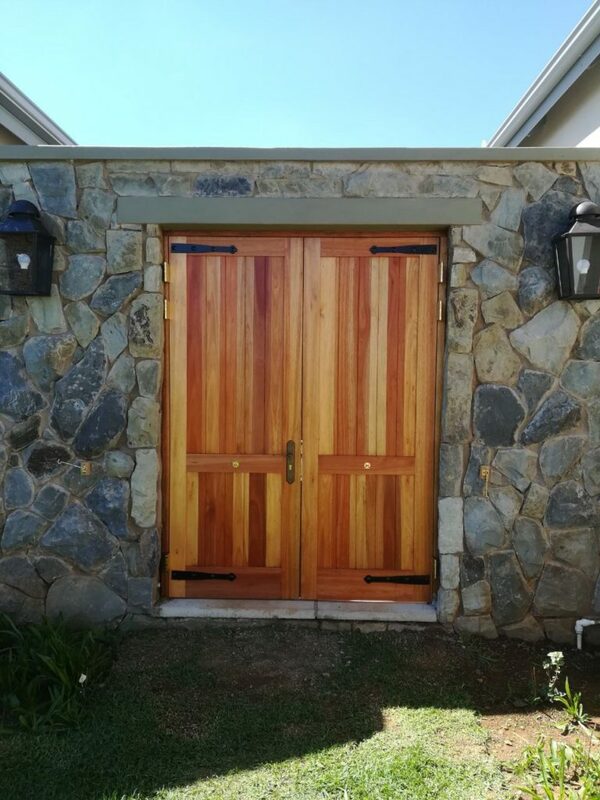 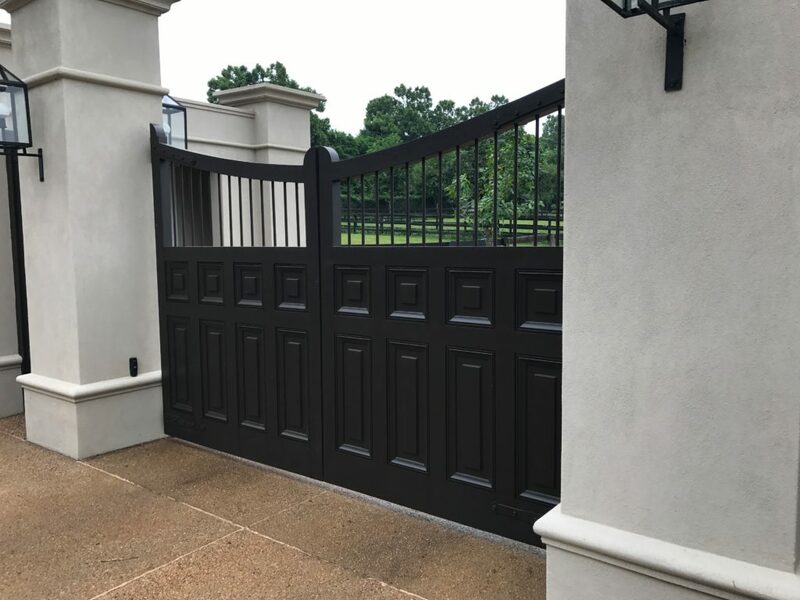 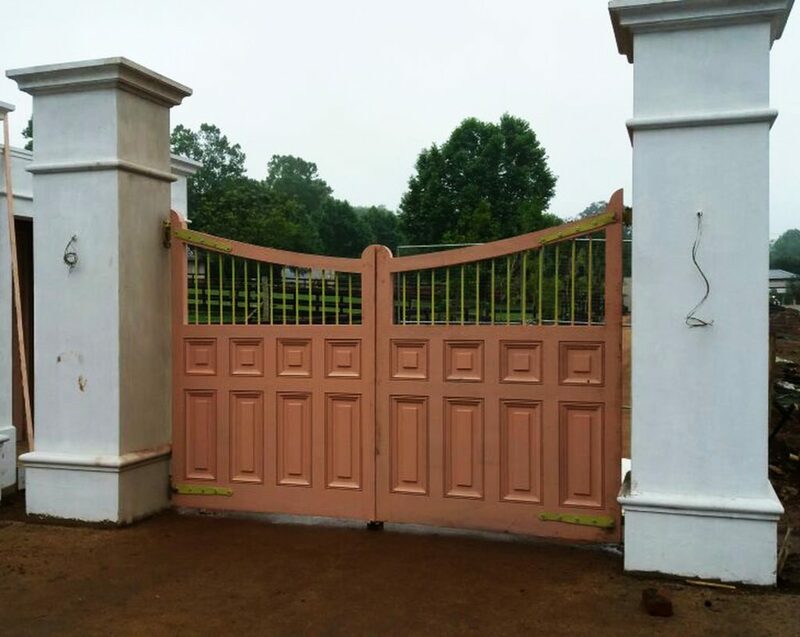 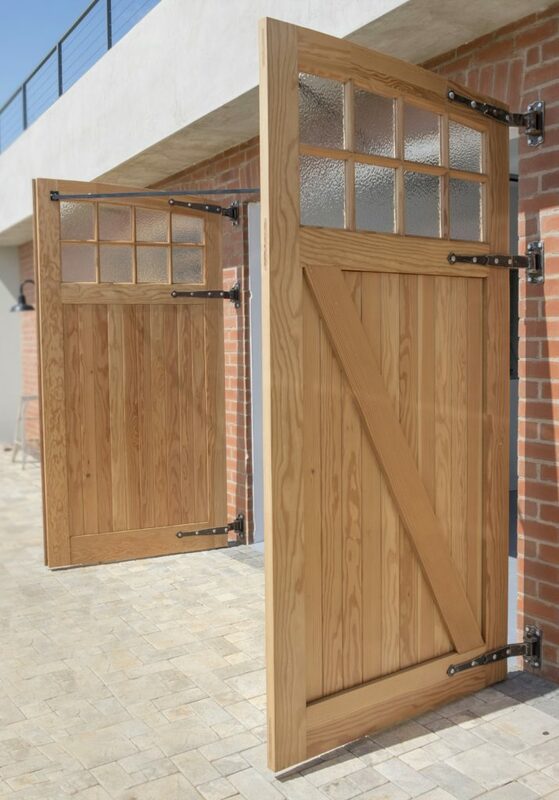 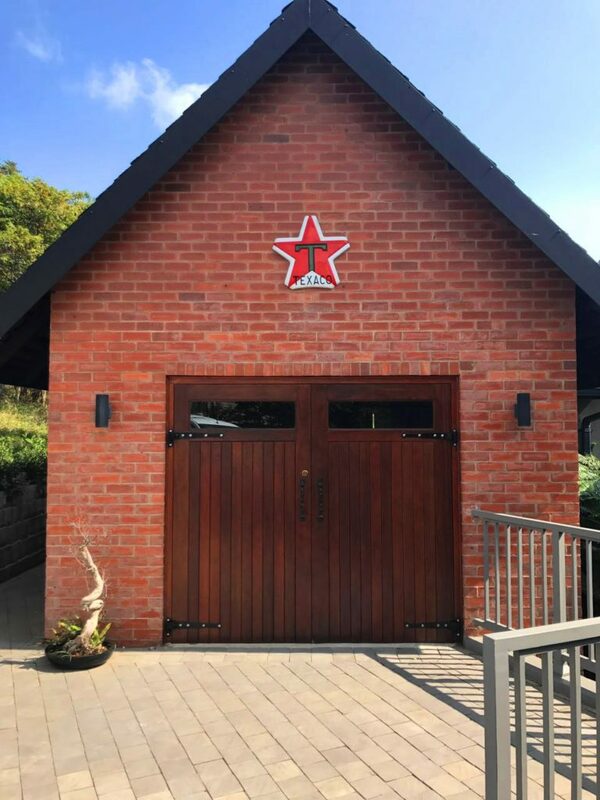 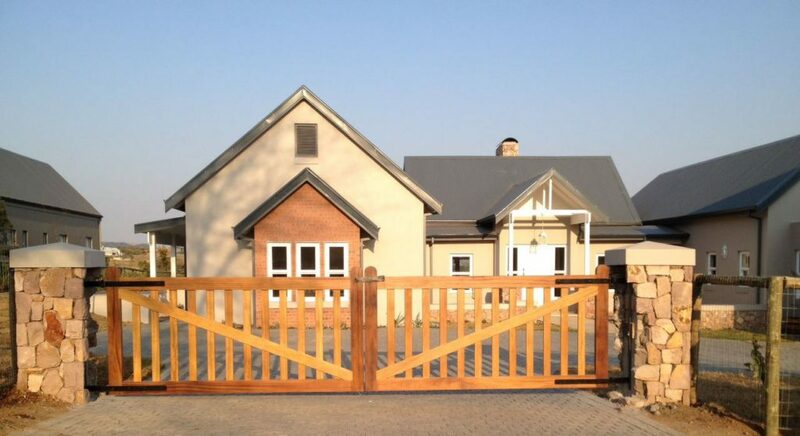 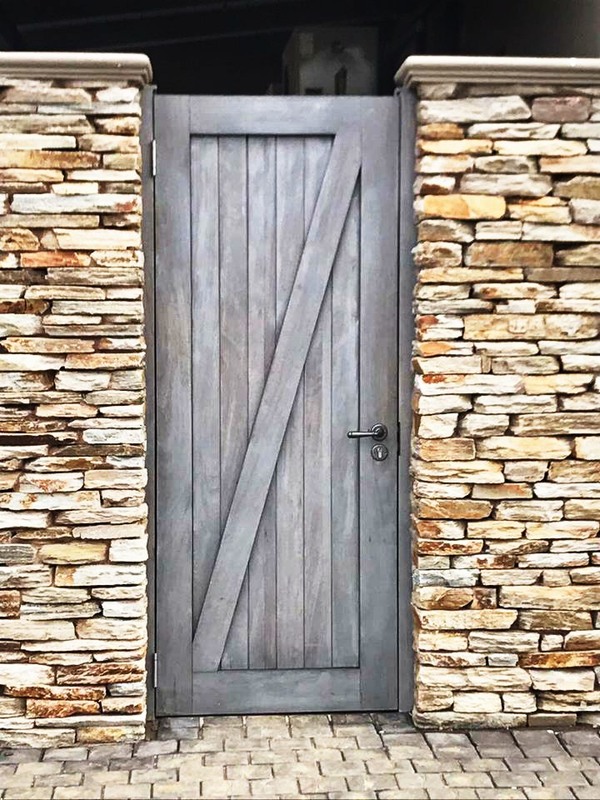 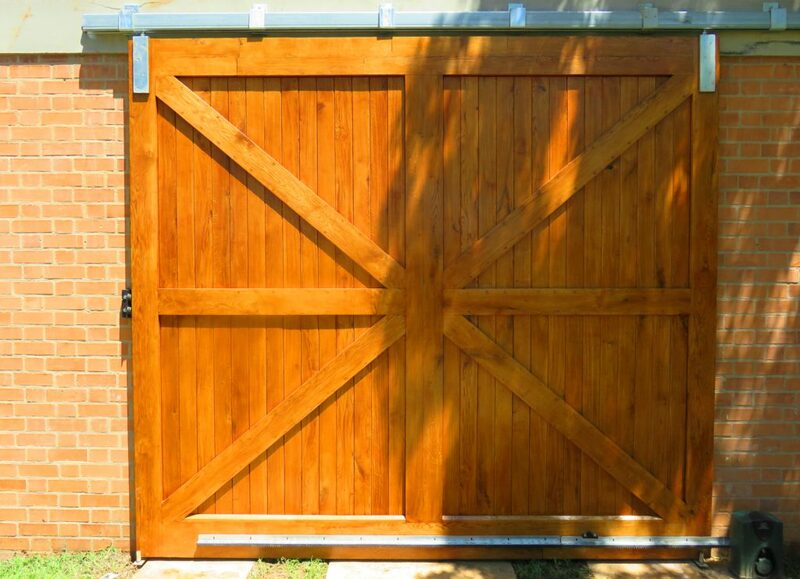 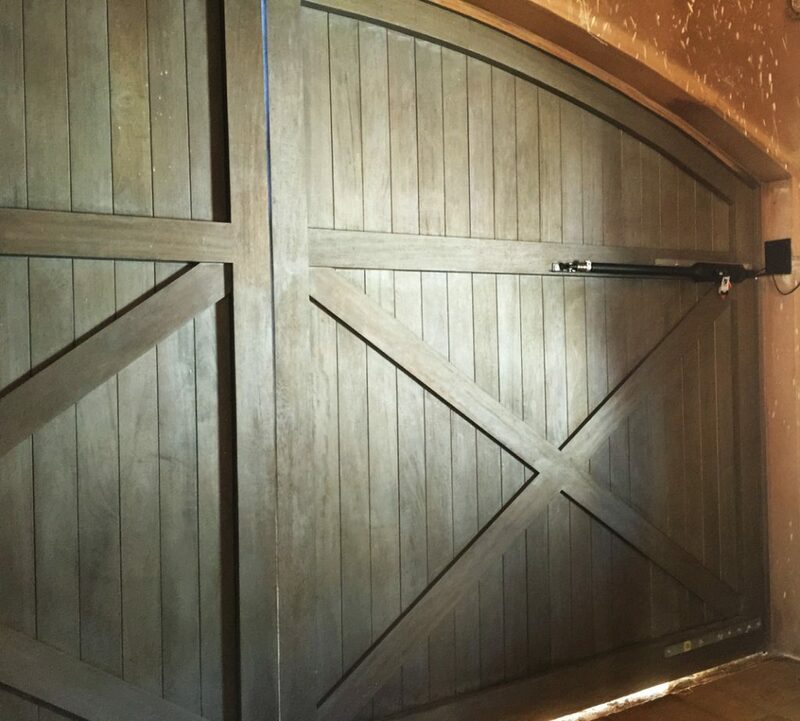 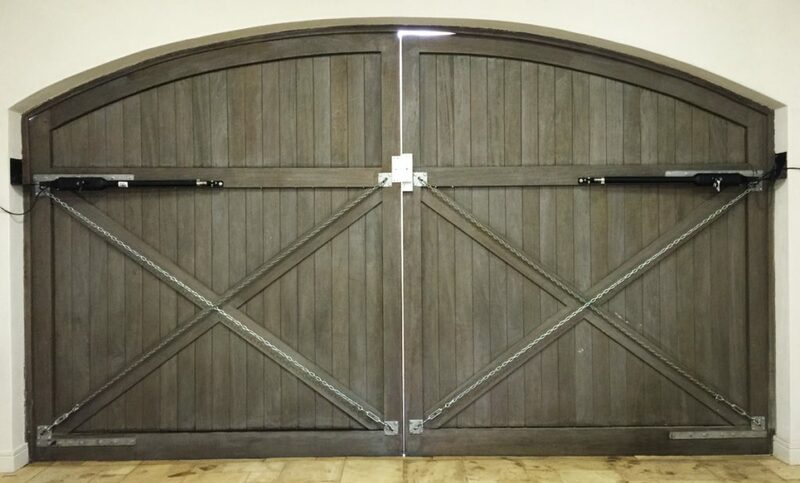 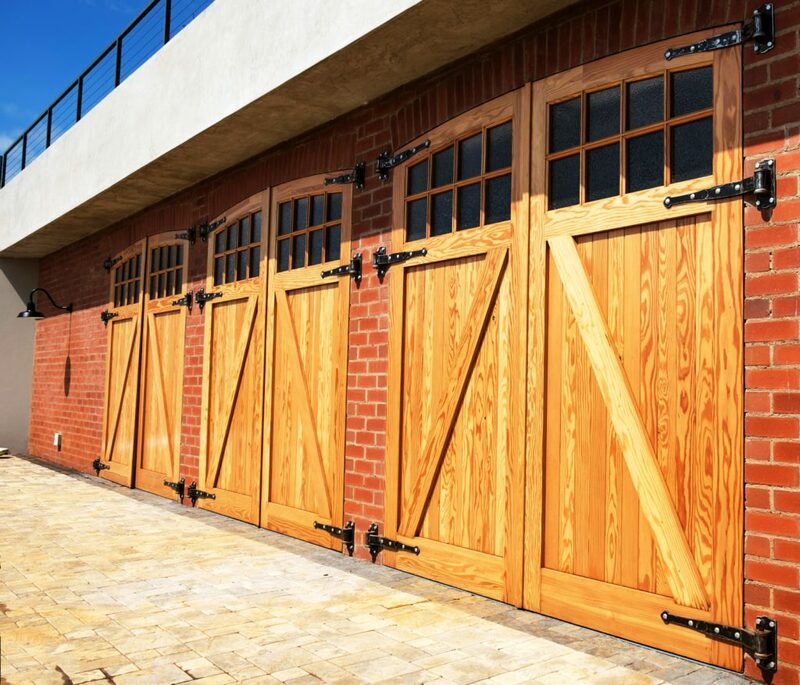 Here at Mambakofi we can make any garden gate, pool gate, entrance gate and garage doors. 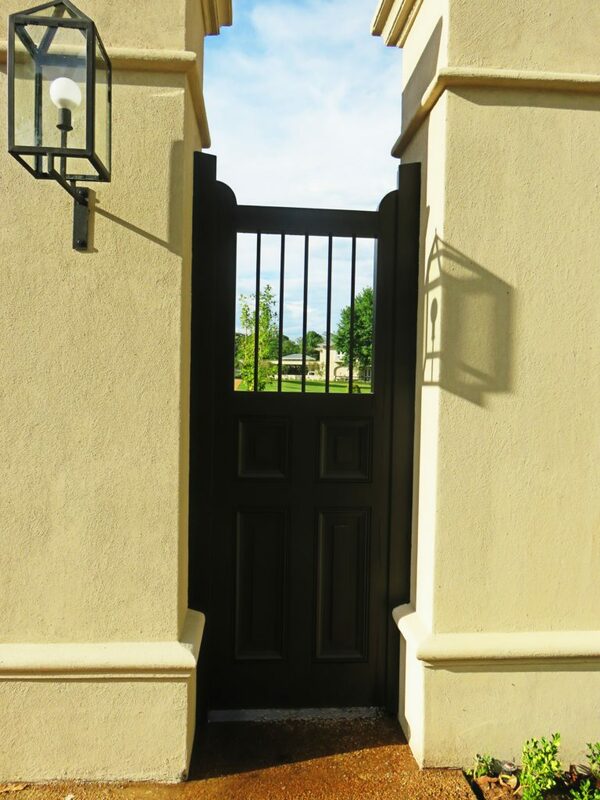 Get inspired, send us design or come to our office for a consultation. 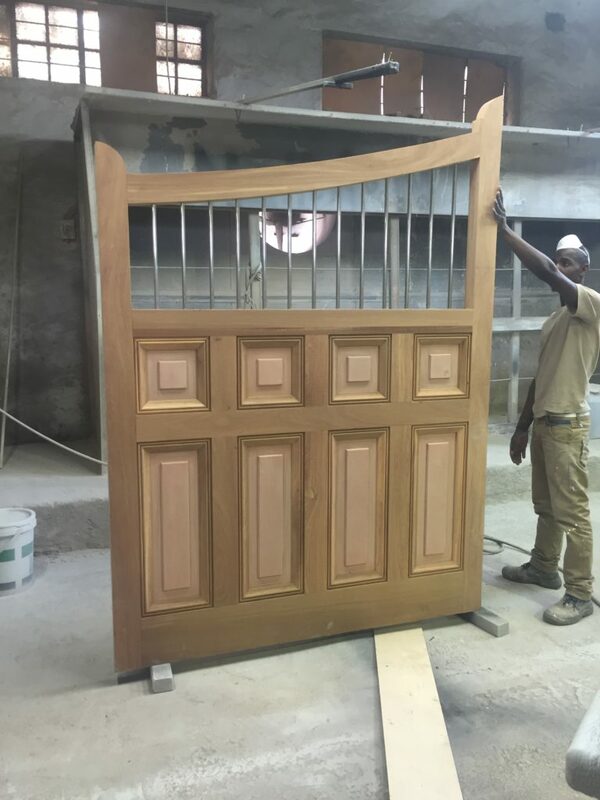 Mambakofi will help you with a unique design.